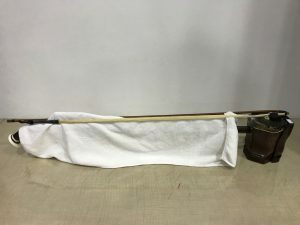 During one of the discussion thread in our closed Erhu group, one of our members was telling us that he keeps his bow in a cover when he keeps his Erhu. This is because he is afraid that the bow hair might get caught in the pegs or fine adjusters and end up looking like this. Putting the bow in a bow cover does prevent the bow hair on the top part from catching the strings. It also prevents the rosin on the bow hair from getting onto the strings. You know how it is when you have rosin powder on your strings. First it will reduce your ability to slide on the strings, and secondly when rosin powder mixes with your sweat, little bumps form on the strings. To me, catching the bow hair on the pegs and strings is not too big of a problem if you are careful but keeping the strings free from Rosin is something that irritates most people. 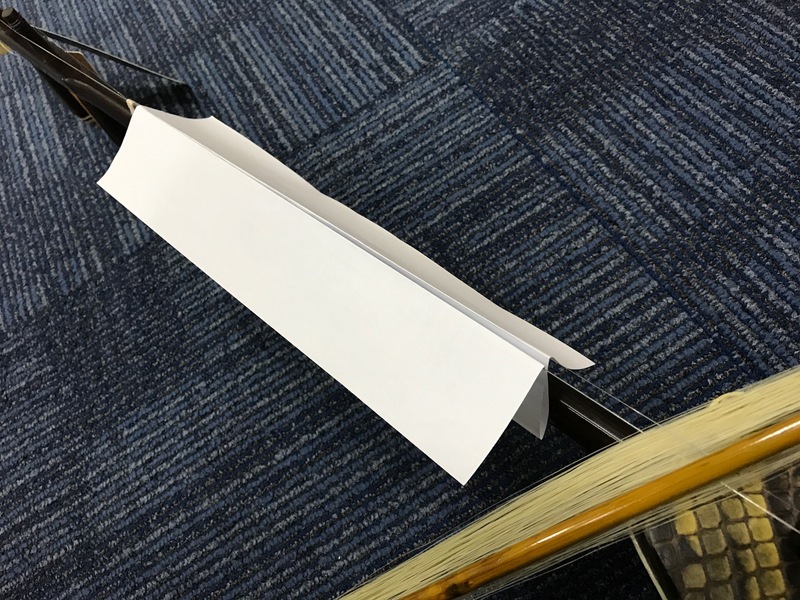 The thing with the above bow cover method is that, you cannot slide the bow between the pegs like what we normally do and closing the Erhu case might be a problem too. The first way is to use a cloth. 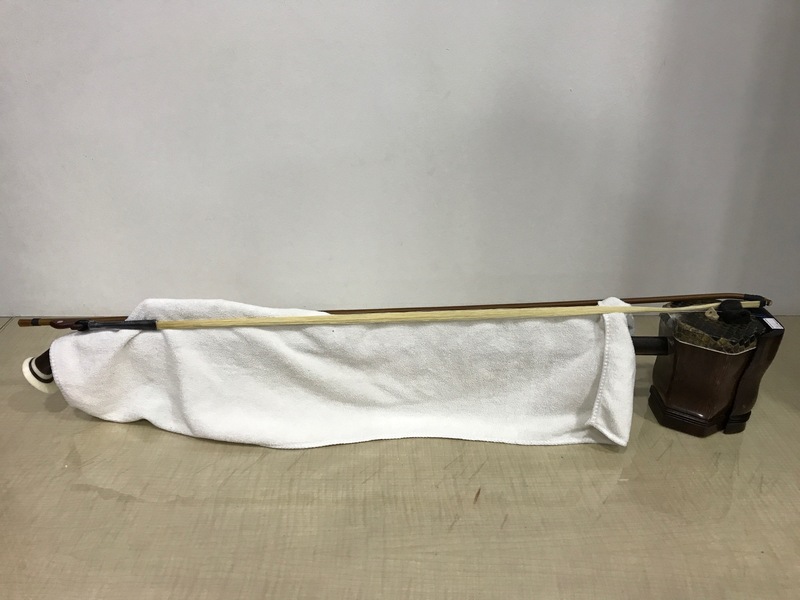 Before you keep the erhu bow, put the cloth over the strings this way and keep the bow. This way the bow hair does not touch the strings. You can also use the cloth to clean the strings and erhu after use. I learnt the second way some 20 years ago. What you need is just a piece of A4 size paper. 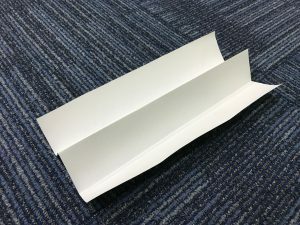 You fold it in half, and half again so that you have this T shape. Then you slip it in between the strings like this. So there you have it. 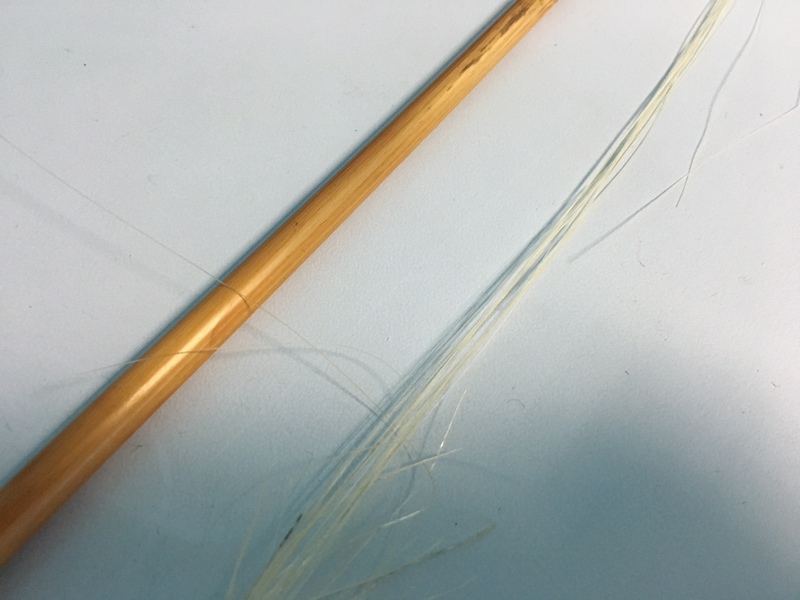 A few little tricks to keep your erhu strings free from rosin. 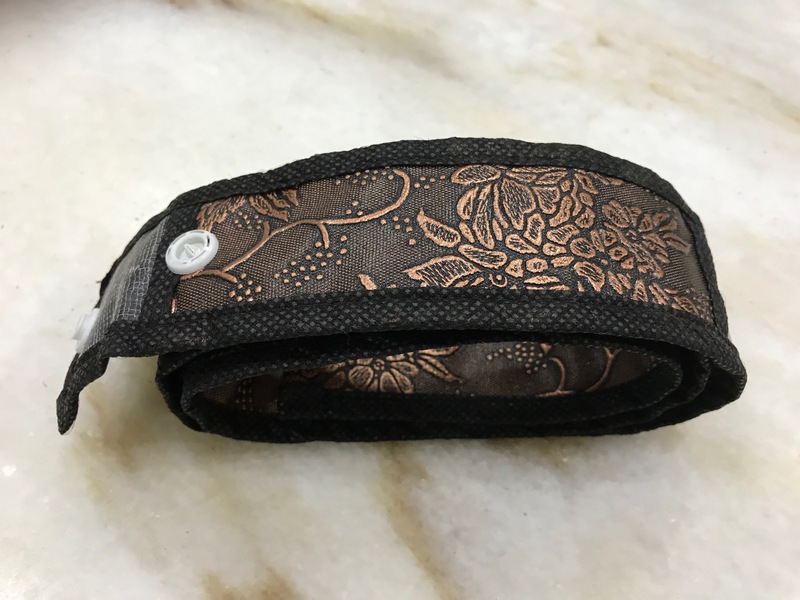 If you would like one of those bow covers, we would like to give it to you for FREE! If you are in Singapore just drop by our shop and ask for one. If you are overseas, just send a shipping fee of US$5 to [email protected] and we will send it to you. If you happen to be buying some stuff from us, just indicate on the remarks that you want the FREE bow cover. We hope that this have been useful for you, as we all hate sticky strings. If you are an Erhu enthusiast, click here to join our closed facebook page for more Erhu tips and tricks.